The South By Southwest event hasn’t seen that much focus on video games when it first started up. But considering that games have become a more vital part of its programming as of late, we’ve seen a few more take part over the past few years. And now it’s 343 Industries’ turn. The developers behind the Halo franchise have some big news coming to this year’s event, which will be revealed during the Halo Championship Series Invitational, which is set to take place at the event from March 15 to 17. Although specifics weren’t given, it does appear to be related to Halo: The Master Chief Collection, the high-definition compilation that came out for Xbox One back in 2014. During that time, the team will host the reveal not only to attendees, but also via livestream on both Mixer and Twitch. But there’s also talk that Halo: Reach could finally be joining the Collection, remastered to fit right in. The game has been a big hit on the Xbox One backward compatibility front, so there’s no question that fans would enjoy a high-definition version. 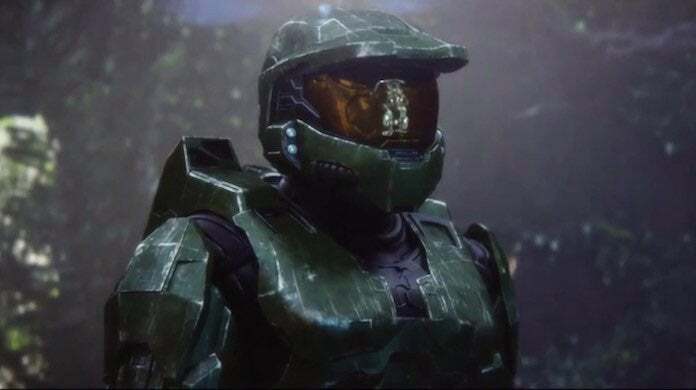 There are also rumors swirling that Halo 3 could be getting the Anniversary treatment, just as Halo and Halo 2 have in the past, with remastered cinemas and possible revamping of online components. Really, the announcement could go any which way, and it would no doubt be good news to fans of the Halo franchise. Just don’t go expecting news on Halo Infinite just yet- the team is still hard at work plugging away on that, and E3 seems like a better place for its reveal anyway. We’ll keep our eyes on what’s set to be announced this March! What do you think 343’s Halo surprise is? Let me know on Twitter at @TheDCD!